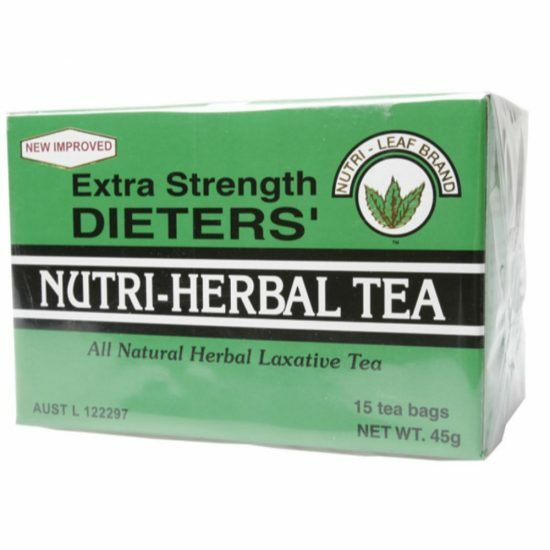 Dieter’s Nutri-Herbal Tea is an all natural herbal laxative for regular bowel activity and is designed to be taken in conjunction with a weight reduction program to assist with weight loss. 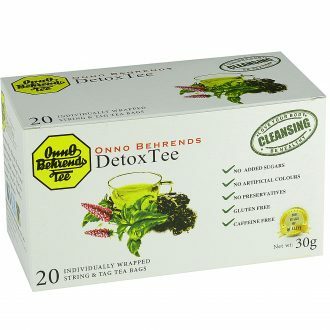 This high potency tea has been formulated with all natural herbs that suppress appetite and reduce food cravings. 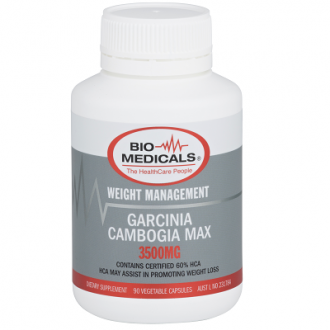 It may be effective in the breakdown of excess fat and increasing the body’s metabolic rate.